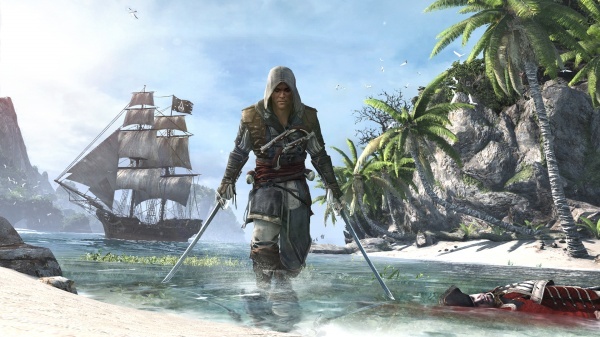 Assassin's Creed IV Black Flag tells the story of Edward Kenway, a young British man with a thirst for danger and adventure, who falls from privateering for the Royal Navy into piracy as the war between the major Empires comes to an end. Edward is a fierce pirate and seasoned fighter who soon finds himself embroiled in the ancient war between Assassins and Templars. 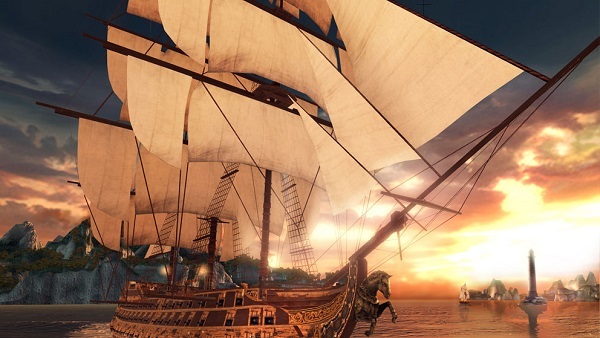 Set at the dawn of the 18th Century, the game features some of the most infamous pirates in history, such as Blackbeard and Charles Vane, and takes players on a journey throughout the West Indies during a turbulent and violent period of time later to become known as the Golden Age of Pirates. 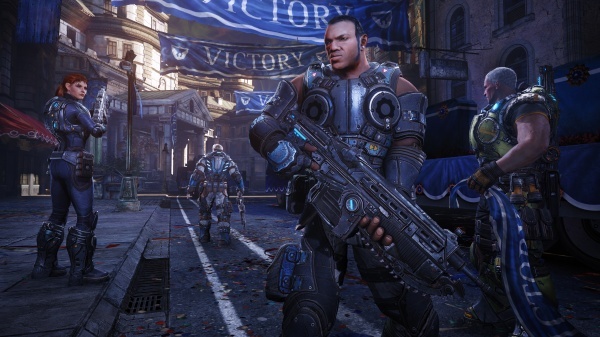 3/26/2015: April's free games for the Xbox Games with Gold program include Gears of War: Judgment and Assassin's Creed IV Black Flag. 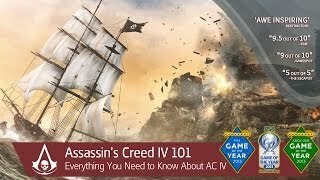 9/8/2014: Assassin's Creed the Americas, which includes three Assassin's Creed games in a single package, will be available for PS3 and Xbox 360 on October 28th. 9/4/2014: Assassin's Creed Pirates is now a free download on Google Play and the iTunes App Store. 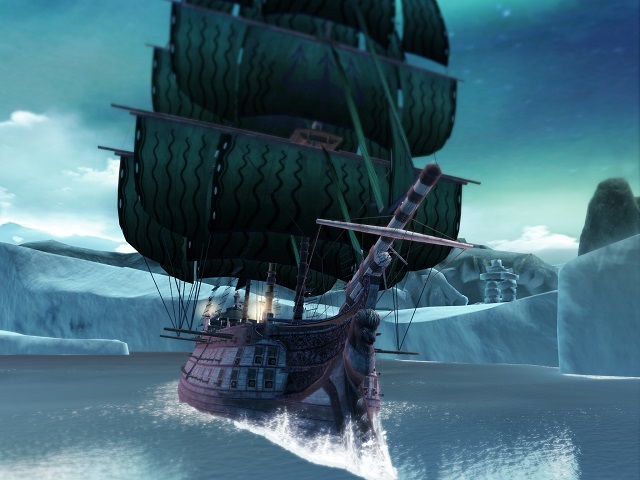 5/16/2014: The free La Boca del Diablo update for Assassin's Creed Pirates was released today for both Android and iOS.